The use of computers in mathematics and statistics has opened up a wide range of techniques for studying otherwise intractable problems. Sampling-based simulation techniques are now an invaluable tool for exploring statistical models. This book gives a comprehensive introduction to the exciting area of sampling-based methods. 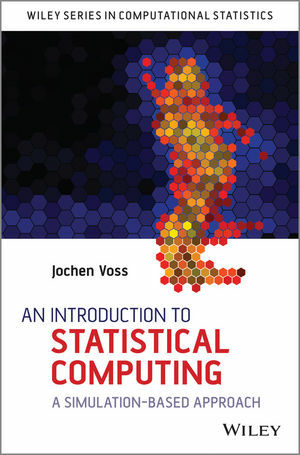 Fully covers the traditional topics of statistical computing. Discusses both practical aspects and the theoretical background. Includes a chapter about continuous-time models. Illustrates all methods using examples and exercises. Provides answers to the exercises (using the statistical computing environment R); the corresponding source code is available online. Includes an introduction to programming in R.